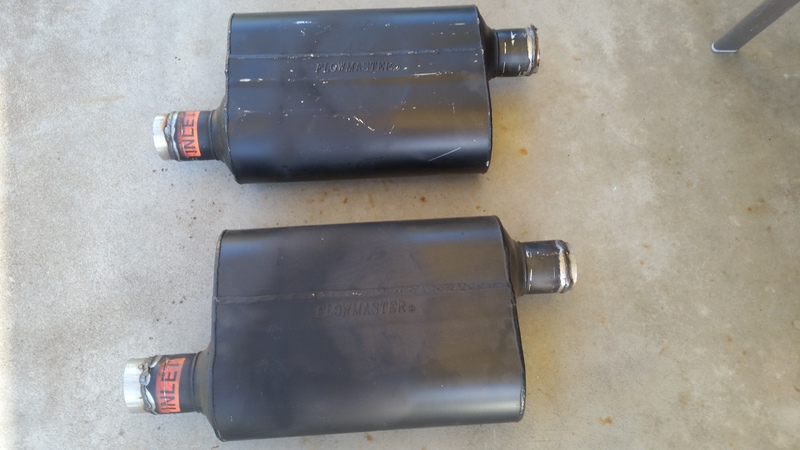 Two used Series 40 Flow Master Mufflers in good condition. I have two, virtually new, Oregon license plates for sale. 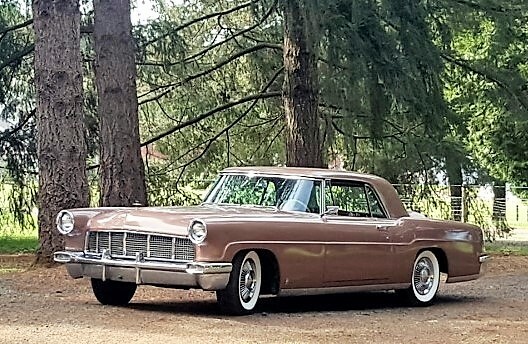 They are correct for the '60's and 70's cars we like to drive!